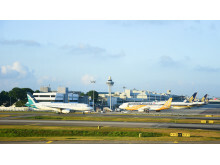 Singapore Changi Airport handled 5.63 million passenger movements in March 2019, a 1.4% year-on-year increase. 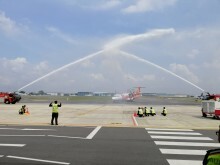 Seletar Airport today welcomed the inaugural flight by Firefly FY3126 from Subang in Malaysia to Seletar at about 10.50am, marking the start of the airline’s scheduled operations to Singapore’s Seletar Airport. 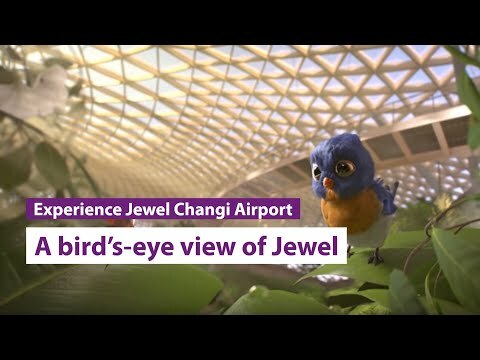 Today, Jewel gave selected members of the public a sneak peek into the one-of-a-kind lifestyle destination. 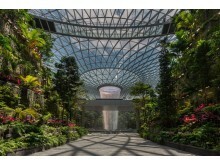 Built on the site of the former Terminal 1 open air carpark, Jewel is designed by architect Moshe Safdie. 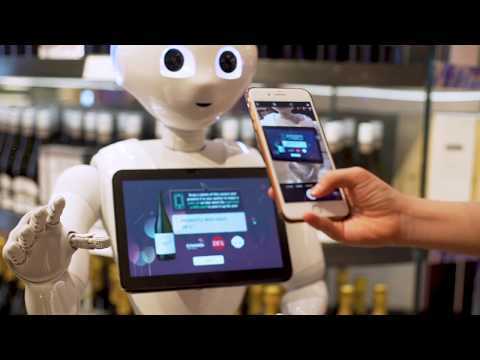 Visitors can expect a multi-faceted experience that includes attractions, unique shopping and dining concepts, as well as airport and accommodation facilities. 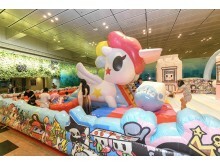 Jump into the colourful world of tokidoki at Changi Airport this March school holidays! 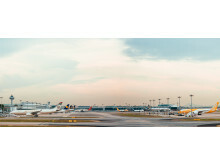 The colourful, eye-catching world of tokidoki has arrived at Changi Airport! Set to take the airport by storm this March school holidays, fans of the brand can immerse themselves in the criminally cute world of tokidoki through various installations and activities at Terminal 3 (T3). 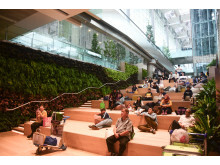 A community event space ST3PS, an indoor garden, more than 10 new shops and restaurants, and weekend evenings filled with fun family activities are what airport visitors can check out when they visit the newly upgraded Terminal 3 Basement 2 (T3 B2) this month. 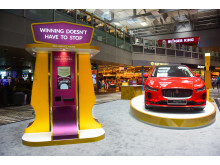 Changi Airport’s anchor shopping promotion ‘Be A Changi Millionaire’ returns for its 10th installment with year-round campaign titled Be the 10th Changi Millionaire. 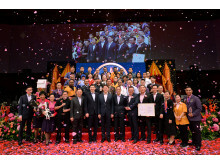 In conjunction with the 10th edition of ‘Be A Changi Millionaire’, the retail promotion will be extended from six months to a full year, running from 1 March 2019 to 29 February 2020. I first fell in love with her 2015 epic bestseller A Little Life, but I honestly feel that Hanya Yanagihara’s beautiful debut novel The People in the Trees doesn’t get as much attention as it really should. Melding science, power, abuse, and myth together, the book takes the shape of the fictional memoir of a Nobel Prize winning scientist who’s convicted for paedophilia. Following his anthropological expedition to a mythical island where he searches for a lost tribe of immortal humans, the novel refuses to be confined to genre boundaries — it is simultaneously a quest narrative, a story of hubris, an academic study, and a bargaining of ethics and philosophy, tightly sewn together by the thrilling progression of the narrative. Check out other #JemmaRecommends titles in WH Smith stores when you are travelling through Changi! Made up of 1,216 bronze droplets, the Kinetic Rain can form 16 different shapes ranging from an ✈️ to a 🐉 . 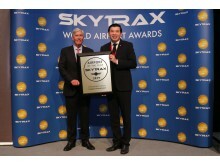 What other shapes did you manage to spot? 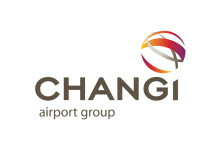 Changi Airport is the world's seventh busiest airport for international traffic, managing a record 65.6 million passenger movements and 2.15 million tonnes of airfreight throughput in 2018. 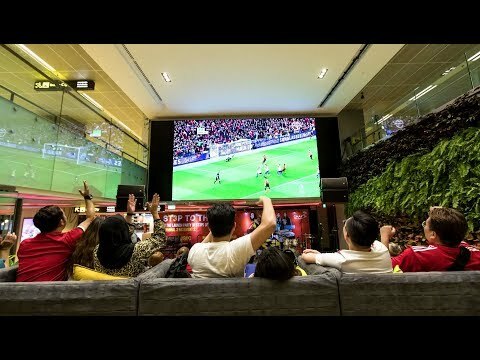 Changi Airport has 400 retail and service stores, as well as 140 F&B outlets. 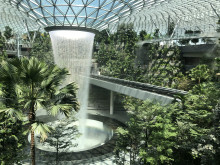 With over 100 airlines providing connectivity to 400 cities worldwide, Changi Airport handles about 7,400 flights every week, or about one every 80 seconds.